/Screen Capture & Record Video /How Do I Record Sound Using Tinytake? There are 2 ways to record sound through TinyTake based on what you’re trying to accomplish. Narration over what is happening on your computer screen. 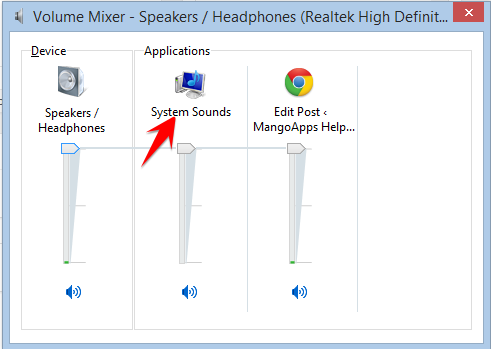 Capture the sounds playing through your speakers of what is happening on your computer screen. 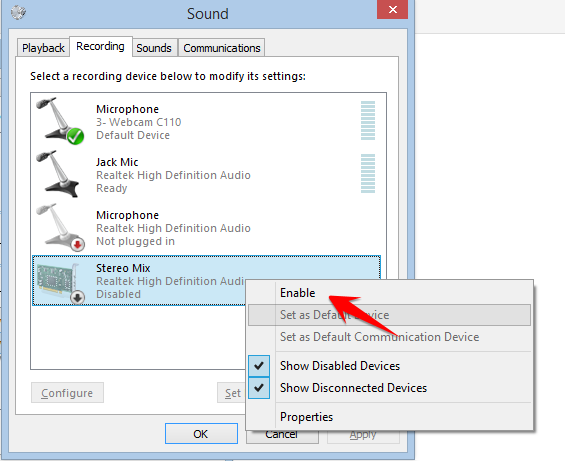 To do narration, just connect a microphone to your computer or enable the built-in mic if your computer has one. Your voice (or the sounds around you) will be picked up by the microphone and included into the video you record from your computer screen. 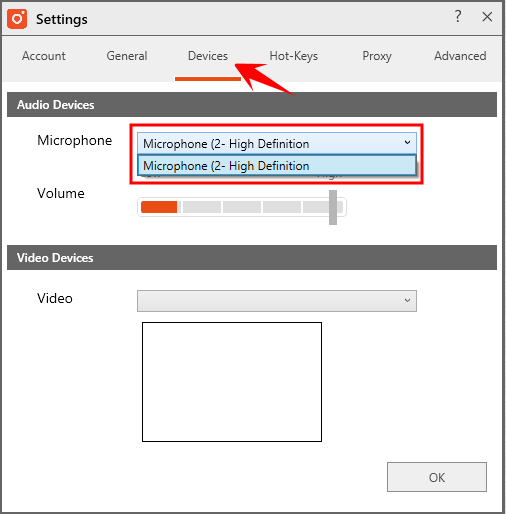 You can follow the steps in this article to test your microphone. Buy a (short) loop-back cable from an audio or electronics store (male 1/8 inch stereo connector to male 1/8 inch stereo connector). 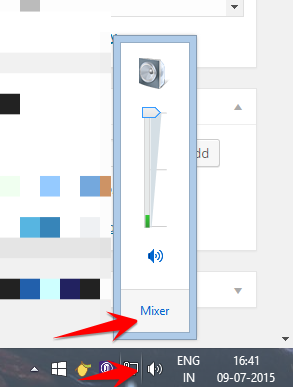 Connect the speaker port on your soundcard (green) to the line in port on your soundcard (blue). Start recording your computer screen. 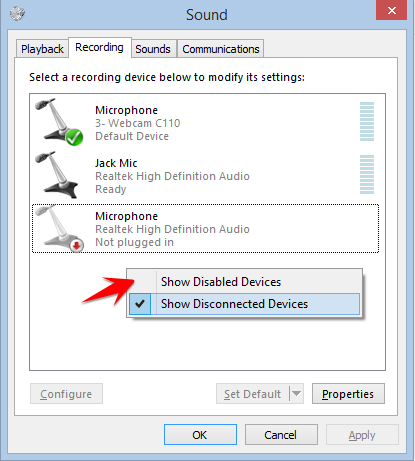 You will be prompted to choose an audio device if you have a microphone plugged in. Choose “Line In”. 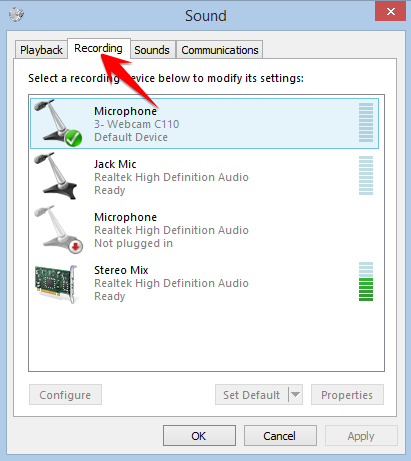 To hear the video you just recorded, unplug the loop-back cable from your speaker port (green) on your soundcard and reconnect your speakers to the speaker port.